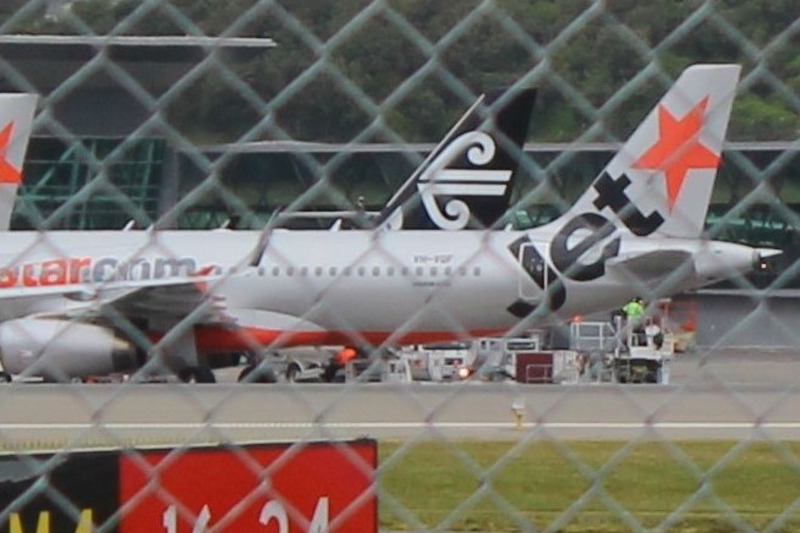 E tū Aviation is challenging the aviation ground crew company, Aerocare to reveal its training regime and working conditions after a clip-board was sucked into the engine of a Jetstar plane serviced by the company. The clip-board had been left on the cowling of the plane in Auckland. The plane headed to Sydney but returned to Auckland after debris was seen coming from one of its engines. The Head of E tū Aviation, Kelvin Ellis says the union is “shocked and concerned to hear about this incident which is unacceptable and should never have happened. “It doesn’t happen with an airline with proper systems,” says Kelvin who says Aerocare needs to justify its training standards and working conditions. Kelvin says the union would welcome a conversation with Aerocare about improving its training and setting working conditions which are fair and safe for the workers and the travelling public. 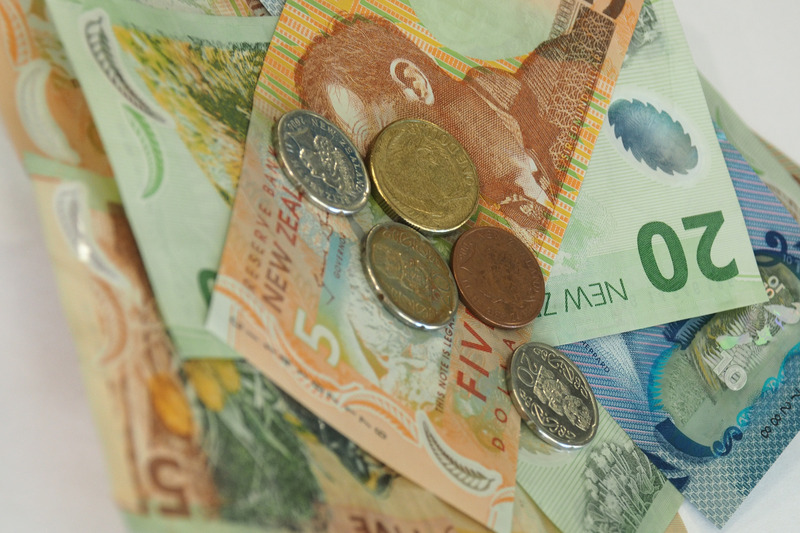 E tū says it fears health services will deteriorate further in the face of Government denials that DHBs are underfunded. 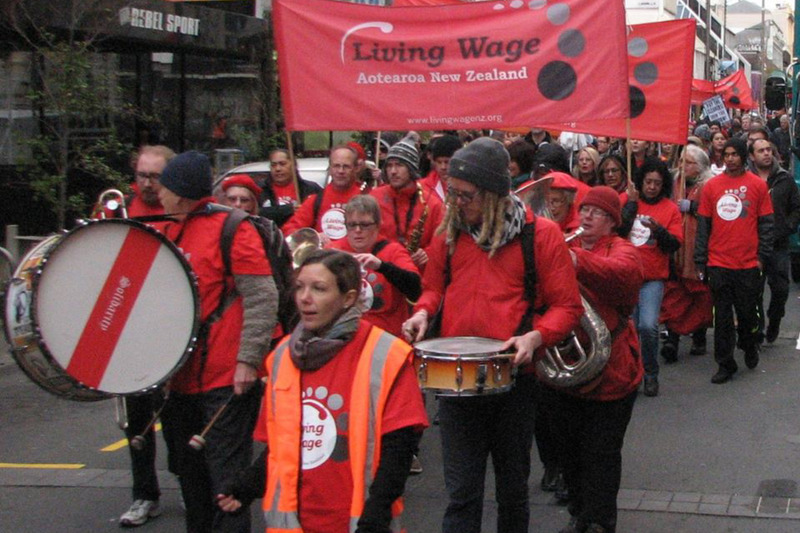 E tū is the country’s largest private sector union with more than 55,000 members. 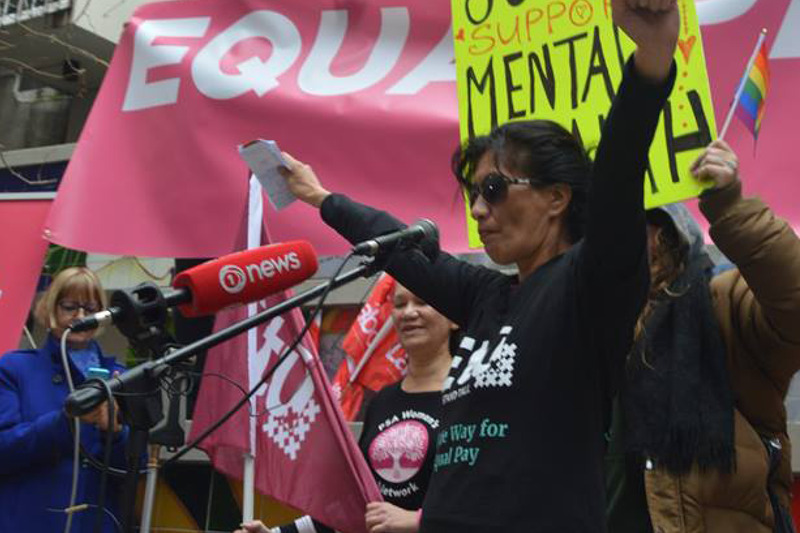 “A lot of our members are in the Counties Manukau area, where services have been so under-funded we have the highest rate of people waiting to get eye treatment,” says Jill Ovens, E tū’s Industry Coordinator for Public and Commercial Services. Jill says unacceptable wait times for urology services in Dunedin are also symptomatic of chronic under-funding of health care. “Our hospitals are struggling and our members are struggling like everyone else to access basic services,” she says. She says that flows through into increased demand for basic health care. Jill says she fears wait times will grow longer as the Government insists DHBs live within their means. “The only way they can do that is by cutting services and that will affect our members who need those services. The Council of Trade Unions estimates $2.3 billion is needed to restore funding for 2017/18 to 2009/10 levels. However, the CTU says only $0.8 billion was provided so the shortfall compared to 2010 is $1.4 billion. It means that the next Government will need to find well over $2 billion for 2018/19 if it wishes to restore the value of funding.